Drew Estate consider their No.9 blend to be flawless when regarding their cigars and it’s hard to make a case otherwise. The LIGA Privada No.9 is full of flavour and character.  The cigars are put together with tobacco from seven different farms and then matured for a year to create its rich and full bodied flavour.